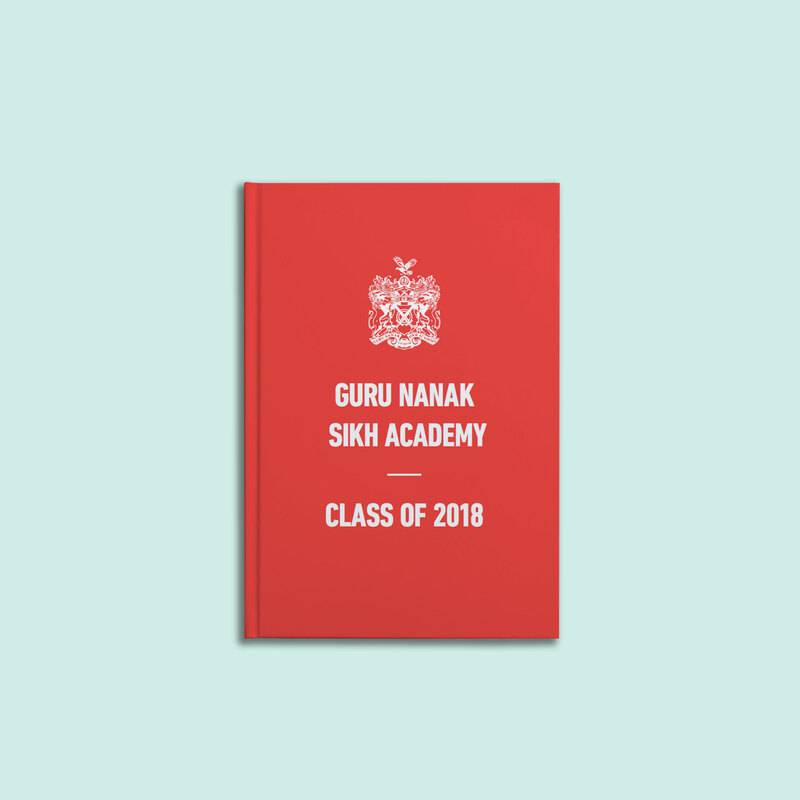 After another year of great books, the Guru Nanak Sikh Academy yearbook really stands out. Co-ordinated as a collaborative effort between teachers and a yearbook committee, the book is especially striking due to its bold colour scheme, tight structure and outstanding level of student participation. We asked main editor and teacher, Dina, how she got the project off the ground, and what advice she would pass on to next year’s editors. It’s almost yearbook planning season again! What advice would you give to an editor who’s just getting started? Start the process early! The team are fantastic and on hand to help you as you go along but take time to play around and get used to all the pages on offer. Try and have only a handful of editors but do give yourself plenty of time to proof read too. 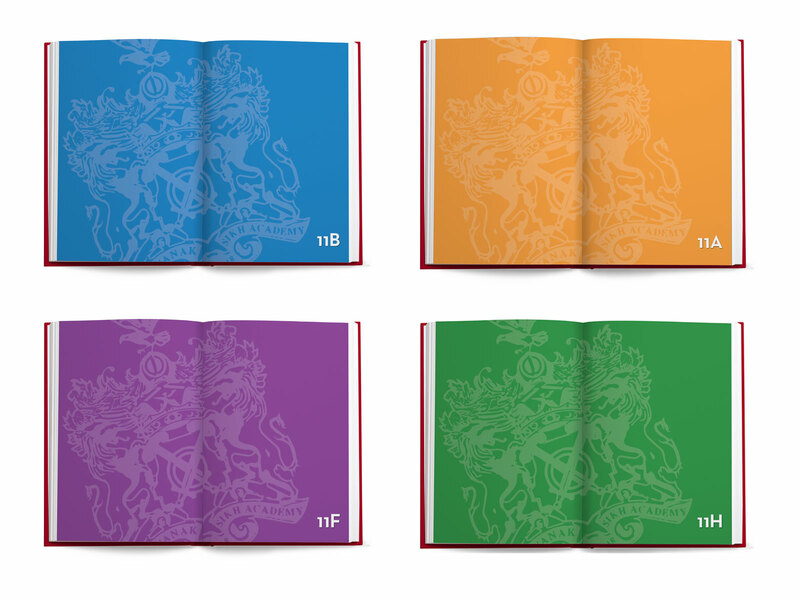 Make sure you also get the payment sorted early, as you will need to do this before the book goes to print. And what was your favourite feature of the site? The ‘Friends Say’ section. It’s nice to read what the students say about each other. I also like the ‘Polls’ section, and the ability to filter polls to apply to just male or female contributors. What made you decide to create a printed yearbook this year, when your students could have just used social media to remember each other instead? The yearbook is a memory they can keep and refer to when they like. Not all students have social media (really!) so it’s nice that everyone can be involved. Social media pages can be deleted, this is for life. And finally, what made you decide to create your books with us? 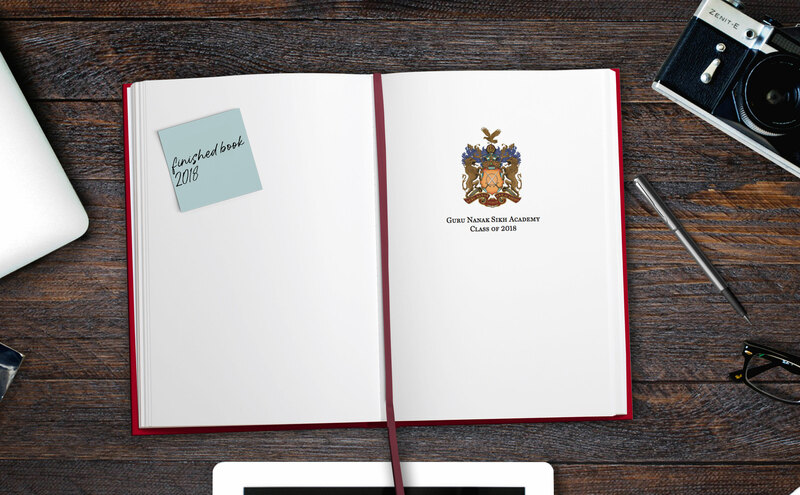 The school have used Yearbook Machine before, the reviews are great – I would recommend it to anyone. The end product is worth the effort. Are you a teacher looking to make a start on your 2019 book? Get in touch with us at hello@yearbook.com to kickstart the process.